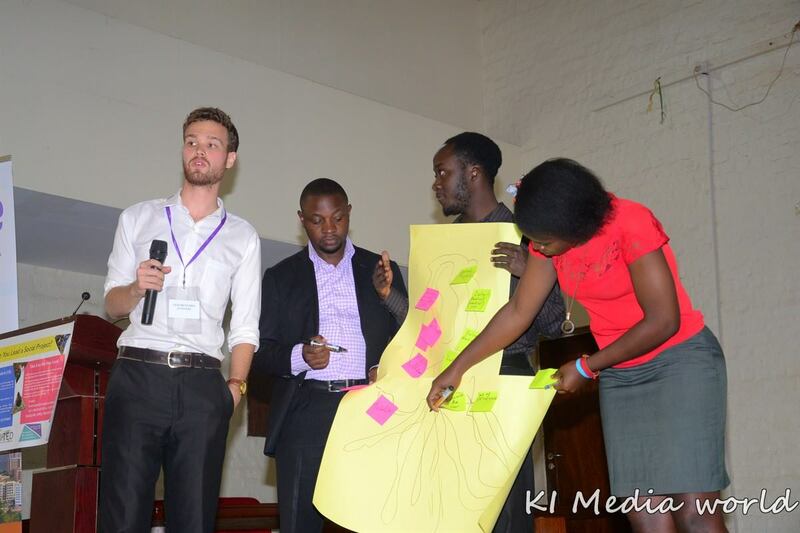 FACT: Uganda is the most entrepreneurial country in the world (GEM, 2015). 78% of its 41.6 million people are below the age of 30. Sadly, over 80% of these passionate youth are unemployed, with over 700,000 youths annually joining the Ugandan labour force. My experience studying in Uganda did not inspire me as much as I was inspired while studying at Kingston University, London, or the University of Surrey. 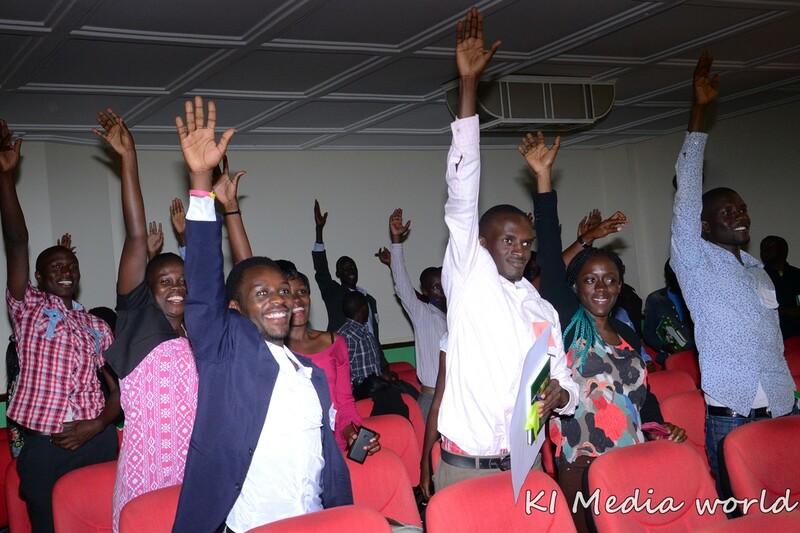 As the president of Kingston Entrepreneurs’ Society, I could see first-hand the significance of a successful enterprise programme to my academic experience and growth as a person – something I never had whilst studying in Uganda – and a reason I suspect very many young people are desperate to leave Africa for “greener” pastures in the West. I strongly believe that the current continental immigration challenges could best be solved by supporting and equipping these young people with the necessary tools to better themselves in their countries, as opposed to building walls and detention centres. As one of 27 siblings, and having experienced Uganda's biting poverty first-hand whilst growing up, I set up the Association of Student Enterprises (NASE) in 2015 to give students like "my younger self" a shot. 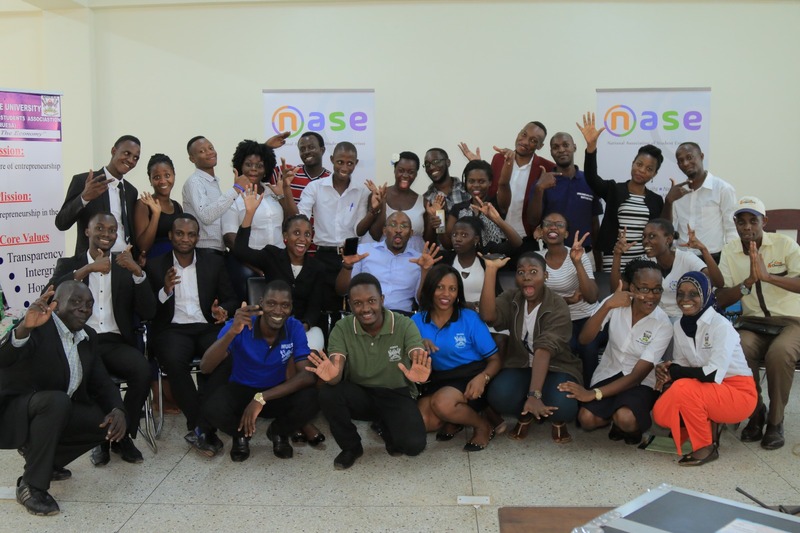 To-date, NASE, mainly through the Leap Conference, has inspired over 2,000 enterprising students and graduates from Uganda’s top Universities to take control of their future by “Leaping” into the world of enterprise and entrepreneurship, and by becoming actively engaged leaders in their communities. 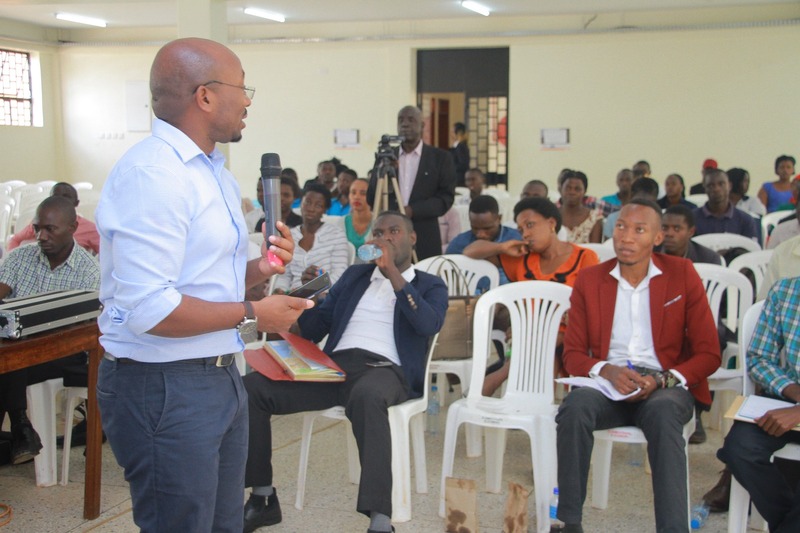 As part of the Global Entrepreneurship Week activities in November 2018, NASE will run The 4th Leap Conference in Kampala – a two-day impactful program, designed to inspire and equip around 1,000 students from over 10 Ugandan universities with the tools and resources needed to take control of their destiny. For 3 (three) years, I have been doing all this thanks to the generous support of family, friends and well-wishers like you. I have seen first-hand, the impact our activities have had on young lives, and would love to reach out to more youth, particularly those from less privileged backgrounds that wouldn't ordinary afford conference fees for such events. I can’t do this on my own. I need YOU! I am Dennis Aguma, an Entrepreneurship Facilitator and Business Incubation Manager with hands-on experience of offering structural support for startups, SMEs and enterprise programmes at Universities in the UK and Africa. I have acquired a BSc. (Hons.) degree in Business Management (1st Class) from Kingston University, London, and MBA (Distinction) from the University of Surrey (UK),and will be commencing a PhD (Entrepreneurship) at Birmingham City Business School this September. I am passionate about innovation and startups, and a firm believer in the power of entrepreneurship to bring about a fair and equitable society. As an Hourly Paid (HP) Lecturer at Kingston University, I'm putting into practice what I’ve learnt in the UK to support less privileged students in my country of birth, Uganda. £3,000 will enable me to travel to Uganda, book the venue and deliver the conference to no more than 500 students for one day only. £8,000 will enable me to deliver the conference to 500 students for two days, which will allow us to cover more topics with inspiring guests. £15,000 will enable us to deliver an impactful conference to 1,000 students for two days (our ideal target) and bring more inspiring guests. It will also help us to provide lunch and drinks for the delegates, another crucial ingredient for the conference, given that many of the students will probably not be able to afford the meals in the city. We have worked out that the average cost per delegate would be 100,000 Ugandan shillings, which is equal to around £20. 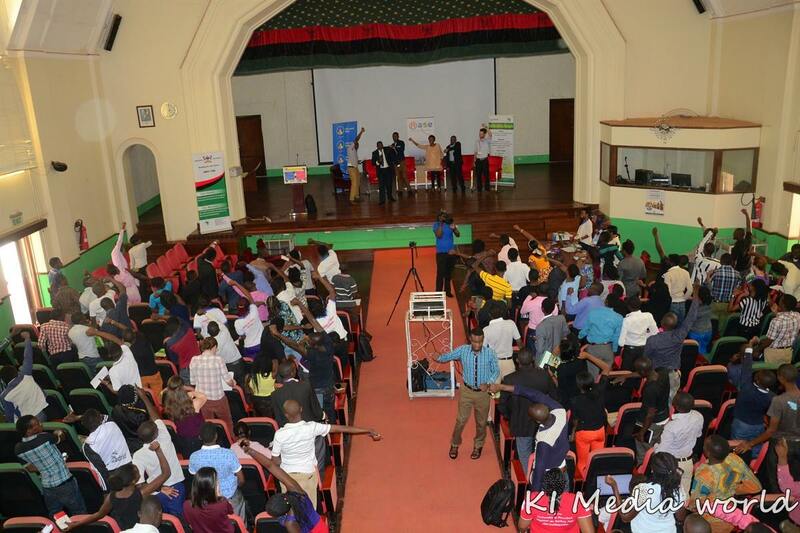 Your support will enable us to at least halve the fee, and offer free entrance to less privileged students working on brilliant startup ideas, particularly those from upcountry universities. Part of these extra funds will also go towards providing grants/seed investment to these startups, helping set them off on a right path from the word go. This is our ultimate goal. We want to create a sustainable partnership that will last long after the Global Entrepreneurship Week.Raising this amount will also enable us to fund a BME student from Kingston University, giving them a chance for personal development in a unique backdrop of Africa. Foremost, your support will enable us to inspire each of the 1,000 enterprising student delegates to start a business and have a brighter future. Also, depending on your level of contribution, the rewards range from being able to nominate a delegate of your choice – for donors that have family and friends in Uganda. For those that don't have family/friends in Uganda, a personalised message from one of the delegates that will have benefited from your donation will suffice. Besides supporting us financially, you can also help us succeed without money! Please share this project with anyone you think would support us – on Twitter, Facebook, LinkedIn, by email, telephone, in a chat over the fence or on your blog..! "Follow us on our Website , Twitter and Facebook to find out how we're doing!"